Dyson is known to make high-quality products worth the price tag. Is their new hair dryer the same? 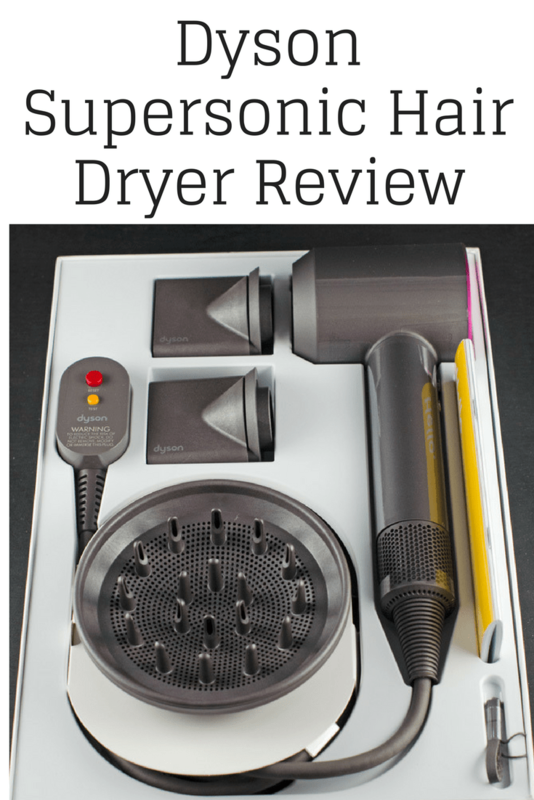 Check out our Dyson SuperSonic Hair Dryer review to see our thoughts. I’ve been rather self-conscious about most of my body since I can remember. However, one physical thing I’ve always liked about myself is my hair. I’ve always gotten compliments about it and hairstylists have always talked about how healthy and beautiful it is. I attribute a lot of that to the fact that I don’t abuse my hair in that I rarely do things like blow dry it or dye it. However, recently I’ve really been missing having a hair dryer even though I haven’t had one in years. I’ve started washing my hair in the morning instead of at night. So, if I need to go out in the morning, it really puts a damper on things, pun intended, as it takes my hair a few hours to dry naturally. We also have a long-haired cat that sometimes needs a bath even during the colder months, but I don’t want him having to walk around soaking wet even if inside. 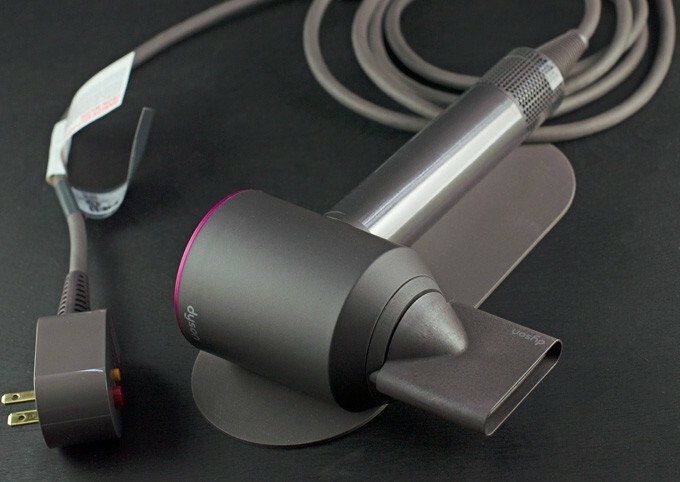 As such, I was really excited to be able to review the Dyson Supersonic Hair Dryer. The Dyson Supersonic Hair Dryer retails for $399.99 at Best Buy as of February 2017. To me, that’s a pretty hefty price to pay for any small appliance, nevertheless something like a hair dryer. I knew I was going to have to be really impressed to be able to recommend this hair dryer. The Dyson hair dryer is currently available in 2 colors, white/silver and the colors I’ve come to identify Dyson by: Fuchsia/Iron. As you can see, I received the Fuchia/Iron and I think it looks absolutely gorgeous and is something I wouldn’t mind leaving on my bathroom counter, especially since it comes with a non-slip mat to put the hair dryer on. 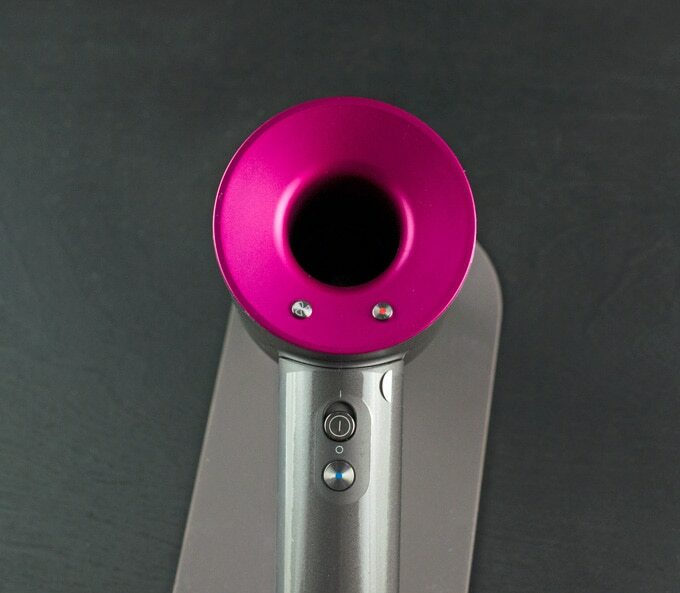 The hair dryer features 3 speed and 4 heating settings, has a temperature sensor, magnetic attachments for various styling, and touts ultra fast drying all while being lightweight and balanced. 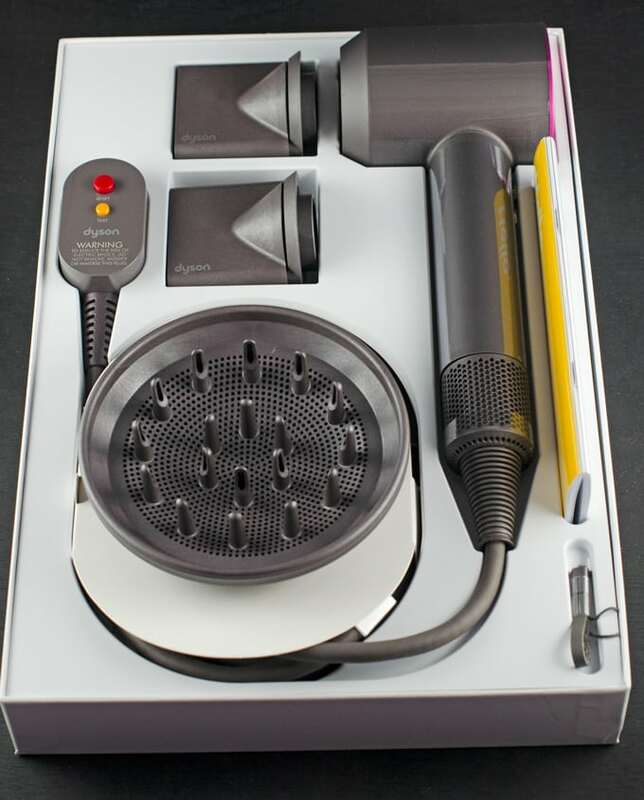 Overall, I was really impressed with the Dyson Supersonic Hair Dryer. The biggest plus for me was that my hair was dry in minutes, probably around 10. That’s a huge difference from the 30 – 60 minutes it would take me before with a standard hair dryer and my hair wasn’t even as long then. I also really liked all the setting controls. I wouldn’t say they are much more special than your normal hair dryer but they are easy to use and work well. I do like that this hair dryer helps to prevent extreme heat damage to your hair by measuring the air temperature 20 times every second. This is the main reason I stopped using a hair dryer before because I felt like I was literally baking and drying out my hair. So far, I haven’t felt this way after using the Dyson Hair Dryer. Do We Recommend The Dyson Supersonic Hair Dryer? If you use a hair dryer pretty much every day and want one that will help you dry your hair faster without totally drying it out, then yes I certainly recommend the Dyson Supersonic Hair Dryer. I’d also recommend it if you’re looking for a quick and easy way to help dry your pets after a bath. If you rarely use a hair dryer then I would likely go for a cheaper product. « Looking For A Pet-Friendly Hotel While Traveling?